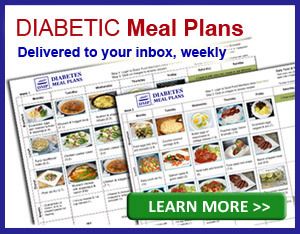 Here at Diabetes Meal Plans, we have been encouraging people to eat a low carb diet with diabetes, for years. We consider ourselves pioneers in the field, because when we started sharing this information, diabetes associations around the world discouraged it, claiming ‘we did not have enough research' and that it was ‘dangerous to cut out entire food groups' like whole grains. Fast forward a few years and things have changed, a lot! As more research has become available, diabetes associations can no longer deny that a lower carbohydrate diet works to treat diabetes. In the past, type 2 diabetes was called ‘adult onset diabetes' because it was rare that younger people or children got the condition. 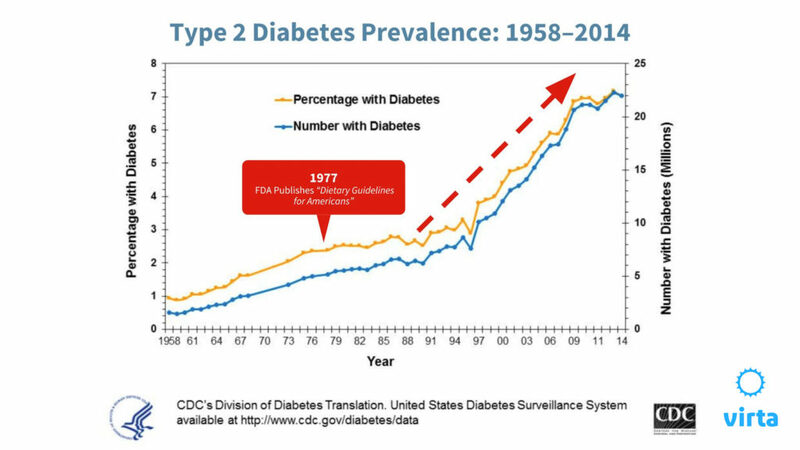 For instance, in 1958, the rate of type 2 diabetes was relatively small. Fast forward to now, statistics show the entire world is facing a very BIG problem. It is now estimated that 8.5% of the world’s population is diagnosed diabetes, type 1 and type 2 collectively. According to the International Diabetes Federation, it is now estimated that over 640 million will have diabetes by 2040. And sadly, diabetes is no longer ‘adult onset' – now approximately 24% of youth have a diabetes diagnosis. Diabetes has always existed. Yet in the past people did not have all the medications that are available now. So what did they do? They predominantly managed their diabetes with diet. 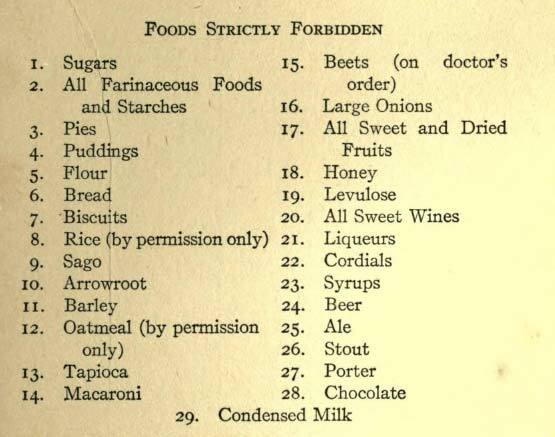 Here's an example from a diabetic cookbook published in 1917, were page 13 lists the ‘Strictly Forbidden' foods. The one linking characteristic for all these foods as they are foods higher in carbohydrates. So, back in 1917, diabetes was managed with a low carb diet! The entire book is available free online, so browse for yourself to see the type of diet that was recommended. 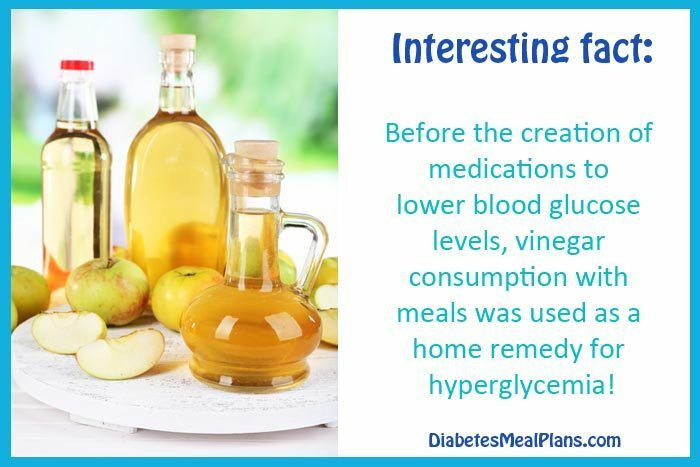 In the past, people also used simple home remedies like vinegar to help lower blood sugar levels. 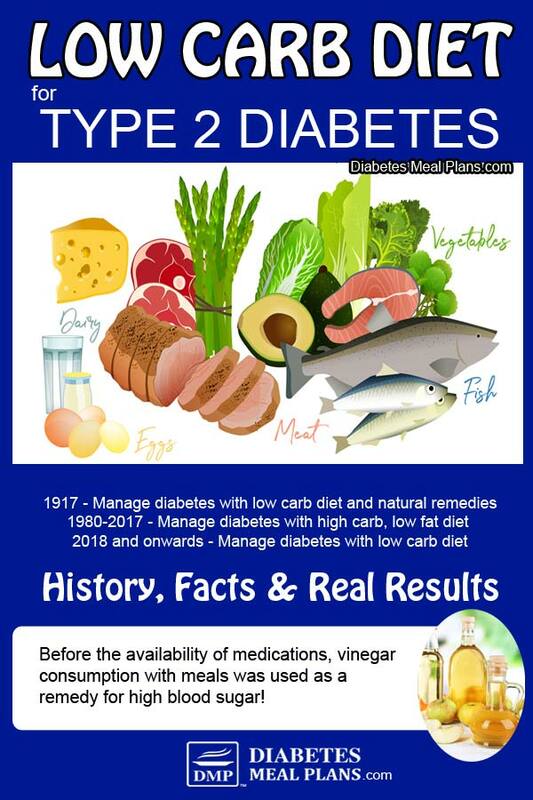 The point is, in the past people used a low carb diet and natural remedies to manage their type 2 diabetes. Once the dietary guidelines were introduced, people's diet changed a lot. We were encouraged to eat high carbohydrate foods and a low fat diet. For many years we have feared fat, thinking that it would cause high cholesterol and heart disease. Unfortunately for us, these guidelines were incredibly wrong. It's sad to say, they were based on very little evidence. Accompanying the introduction of the new dietary guidelines, came the introduction of far more processed and packaged foods into our diet. People moved away from eating real food that was cooked at home, to eating easy convenient foods they could buy at the store. And the amount of junk food available to us, grew and grew. We only have to look around to see the problems we now face – diabetes, obesity, cancer, heart disease – all of these health conditions are now rampant. During these years, when people were diagnosed with type 2 diabetes, they were told to ‘eat healthy and exercise.' But the common dietary advice was to eat more carbs and less protein and fat. Therefore, a person with diabetes could be eating 300 grams of carbs per day. Just a few years ago, the American Diabetes Association were recommending people with type 2 diabetes eat 75 grams of carbs per meal, and snacks on top! The same was true for other diabetes organizations such as Diabetes Australia and Diabetes Canada – they were recommending people eat the same diet as the rest of the population – a high carb, low fat diet. Guess what? Many people with diabetes were not managing their blood sugar too well! Please pin, share or tweet; then keep reading – thanks! In 2017 we saw some new research emerging that was proving that people could manage their blood sugar more effectively by following a lower carb diet. In 2018, even more great research became available. 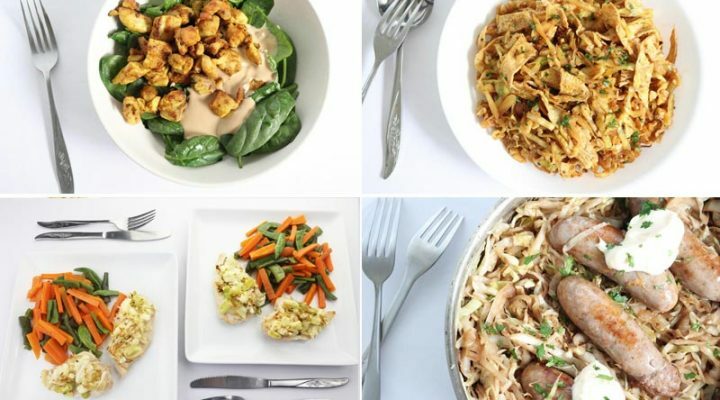 Finally in late 2018, the American Diabetes Association released their 2019 diabetes treatment guidelines, in which they finally admit that a lower carb diet can be beneficial for treating diabetes. Finally in August 2018, Diabetes Australia released a position statement admitting that a lower carb diet can be beneficial for treating diabetes. Of course, they are still not recommending a lower carb diet as the best diet to eat to treat diabetes. But the good news is we've come a long way. Without a doubt, the future will see governments recognize a lower carb diet for diabetes treatment too (since they have a major health problem on their hands). In 2019 we are bound to see more new research become available. And in fact, during my PhD this year I will be conducting my own research study into low carb diets to treat diabetes, using technology to deliver health programs. Here at DMP we will continue to share the honest facts about what works to TREAT diabetes. We know a lower carb diet works. That's what we have been teaching here for years. And our hundreds of testimonials prove that eating well gets results. Results to Expect from Eating a Low Carb Diet with Diabetes? 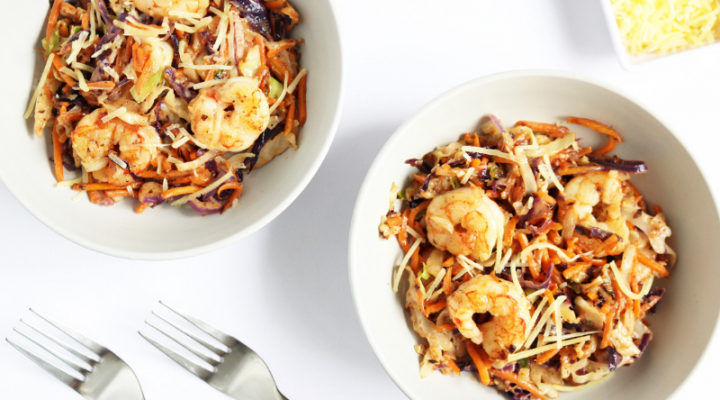 If you've been struggling to get your blood sugar levels in a healthy range, a lower carb diet can help you – and you can see results quite quickly, which can be very encouraging. The good news is, you can also expect lower A1c levels. If you lower overall blood sugar levels, your A1c levels will follow because an A1c test measures the average amount of glucose (sugar/carbs) in your bloodstream over the past 3 months. It is a common misconception that eating fat will raise cholesterol. In fact, it's often quite the opposite. It's eating too many carbohydrates that increases cholesterol production, not eating fat. While it seems counterintuitive, a lower carb diet can help lower cholesterol. The type of low carb diet we recommend is one filled with whole foods and an abundance of vegetables. 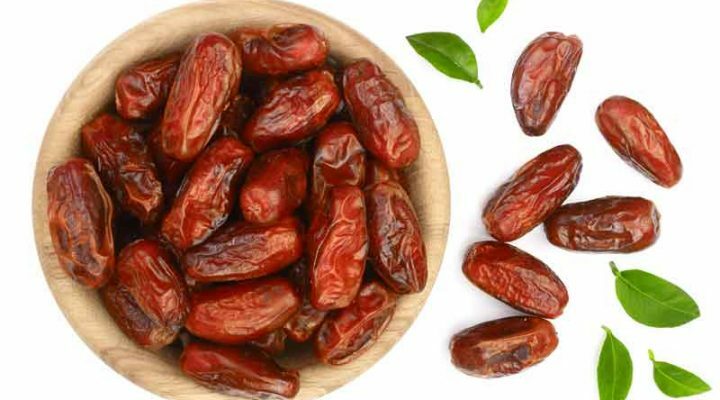 This eliminates junk food and excess ‘added salt' and increases nutrient intake, such as potassium, which helps lower blood pressure. When you begin eating the right foods, your metabolism finally has a chance to breathe. After a short time, everything balances out and weight falls off more easily. And, instead of being stuck in a repetitive cycle of weight loss and weight gain, you will find that maintaining a healthy weight is easier, too. Medications are necessary sometimes. And they can be a great tool to help you get better results. And we understand that even in the long term, some medication may be necessary. However, it's not good to rely on medications as a way to manage diabetes. In fact, it should be a goal to reduce medications as much as possible. And you should ask your doctor and healthcare team to support you in this pursuit. You see, when your body doesn't have to fight so hard to compete against the foods you are putting into your body, you can reduce medications. Studies show that a lower carb diet is most effective at medication reduction in people with type 2 diabetes. Our members report less need for, or elimination of medications such as Metformin. And for those who are insulin dependent, they also report lower insulin usage. If you make a commitment to following a lower carb diet, you will be surprised at just how good you can feel. And you may also be surprised at the other health improvements you will see too. Cheryl says: “Here are a couple of other interesting things that have happened as a result of lowering the A1c and this new way of eating. I no longer experience tingling in my hands and feet. My blood pressure, and triglycerides are normal. I’ve lost weight, and I feel better. The easiest way to get started is to cut out bread, rice, pasta, and potatoes. Yes, this may sound extreme but these are high carb foods that will influence your blood sugar and A1c levels the most. Instead, choose lower carb real foods – vegetables, meats, poultry, fish, eggs, nuts, seeds, avocado, olive oil, butter, and so forth. These are the foods our bodies were designed to eat – natural whole foods. 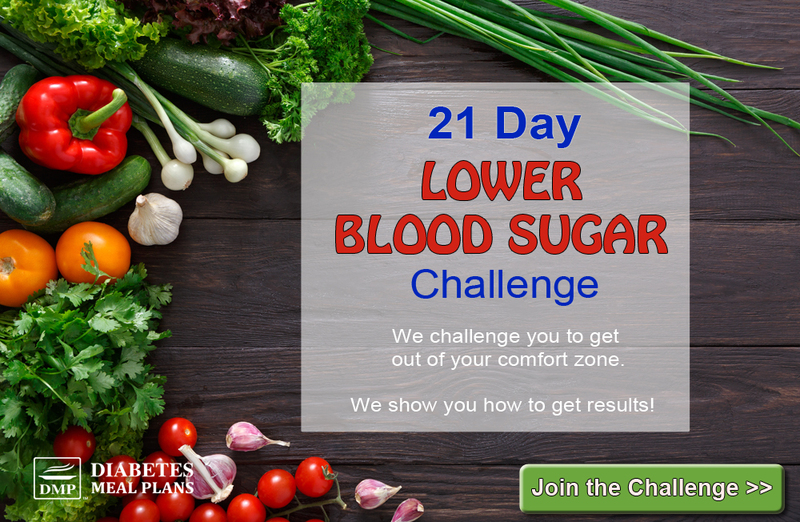 Join the 21 Day Lower Blood Sugar Challenge™ – official start date is Feb 8, where we will show you exactly what to eat to lower blood sugar and A1c levels. This is very good information, thank you very much for sharing it. The question is how I can cut carb, without losing weight, because I’m pre diabetic and I taking Metformin and my doctor wants me to gain weight. Here is some info on low carb weight gain you might find helpful Margarita.